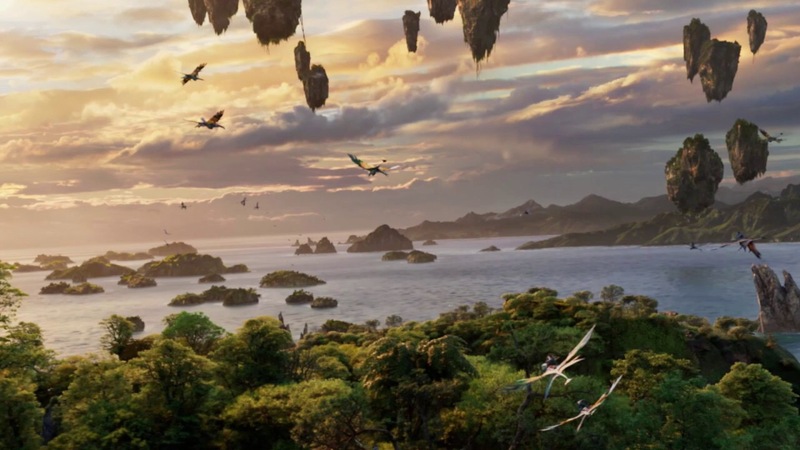 Avatar Flight of Passage Attraction – Travel, Family & Fun rolled into one! Hello Disney dorks and welcome to Pandora The World of Avatar, located in Disney’s Animal Kingdom Theme Park! I have a secret to share with you, Animal Kingdom is my least favorite theme park at Walt Disney World Resort, we only visit the park every other trip. 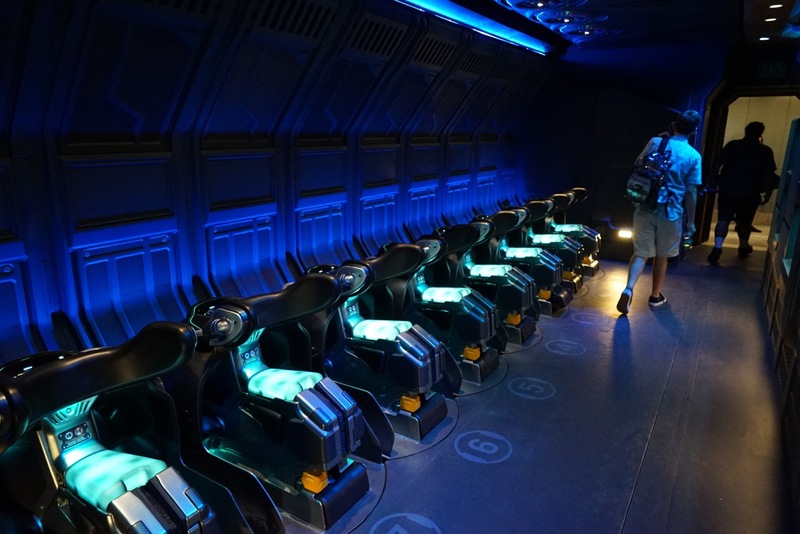 With that said, we were surprisingly enthusiastic to check out Pandora and all that it entailed, especially the hype surrounding Avatar Flight of Passage. I have to preface this by saying that I was very, I repeat, very ambivalent about Avatar Flight of Passage, I adore new attractions but I’m extremely prone to motion sickness. I knew in advance that this was a 3D simulation ride, so the entire queue line my head and belly were in pre-panic mode. There are a gaggle of twirly attractions I can no longer ride at Walt Disney World Resort, they include: Mission Space, Star Tours, Mad Tea Party, Primeval Whirl and Astro Orbiter to name a few. I’ll set the scene, It was evening Extra Magic Hours at Animal Kingdom Theme Park on July 11, 2017. Eager with anticipation, my family visited Pandora The world of Avatar for the first time since it’s opening one month prior. We were surprised by the sixty minute wait for Avatar Flight of Passage, not too shabby considering it was three hours days prior. The entire queue my head was filled with what-if’s and my belly with butterflies, scared that I would become sick and also feel trapped on the ride (lumbar safety restraint), did I mention I’m also claustrophobic (double whammy)? The queue line was ginormous and an interesting mix of exposed piping, ventilator tubes, and a chemistry lab combined. It was very Disney, I mean very A.C.E. (Alpha Centauri Expeditions.) They have water fountains located within the twist and turns of the line, that also include handy water bottle faucets. As you near the actual ride, you will come up close and personal with a Na’vi hunter. Finally it was ride time, we donned 3D glasses and boarded the back of a mountain banshee (looked like a motorcycle) and flew over the moon in the valley of Mo’ara. 3D technology has definitely advanced since I was a child in the eighties. The really creative Disney touch~ you can feel the banshee breathe near your legs as you’re flying, it’s totally Na’vi-riffic! OMG, I did NOT get sick, all my apprehension for nothing, WOOT! I cannot describe how truly remarkable the ride experience was…….. I literally screamed out loud of pure joy and exhilaration while on the ride. 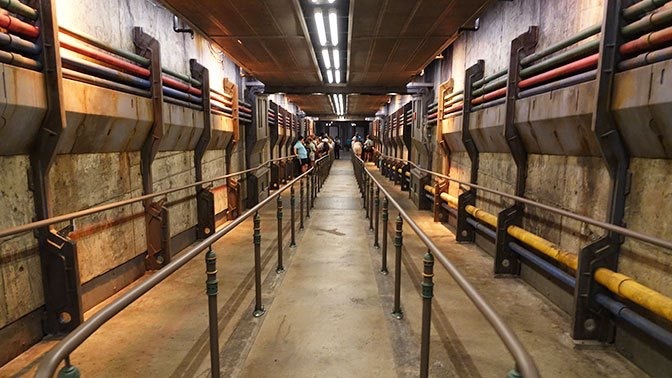 I’m not sure if it was a feeling of thank god I’m not sick, nor claustrophobic coupled with amazeball 3D effects or what; but this ride was the ultimate ride experience ever, like in my life, ANYWHERE, ANY RIDE, like EVER………..REALLY! My entire family left the ride with their mouth wide open, but still somehow smiling in complete awe! It’s almost like we had so much we wanted to say about the ride, but couldn’t formulate the words to describe our feelings. It was such a unique adventure that our minds could not catch up to our bodies overall experience. My son Logan said it best, “It was an adventure of the senses’ and the most immersive attraction at Walt Disney World Resort.” Kudos Disney Imagineers, you nailed it! 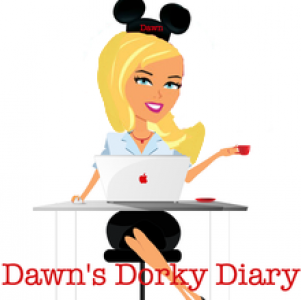 Previous Post “Best Friends Pet Care” at Walt Disney World Resort! Next Post “Le Cellier” Steakhouse Review in Epcot’s “Canada” Pavilion, eh!